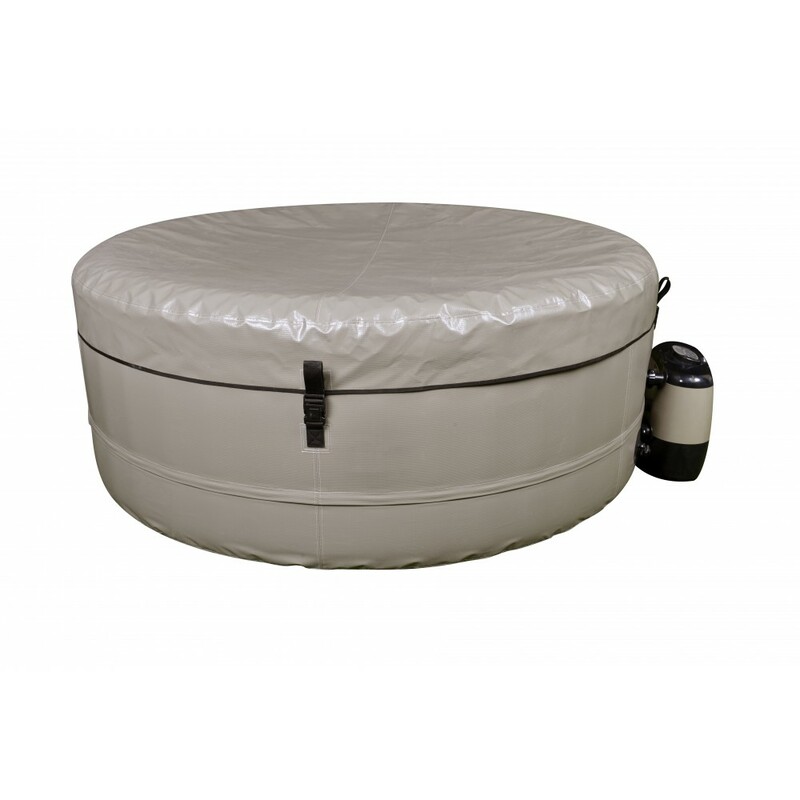 Portable Inflatable Spa - Take this Simplicity Spa Hot Tub anywhere and blow it up! 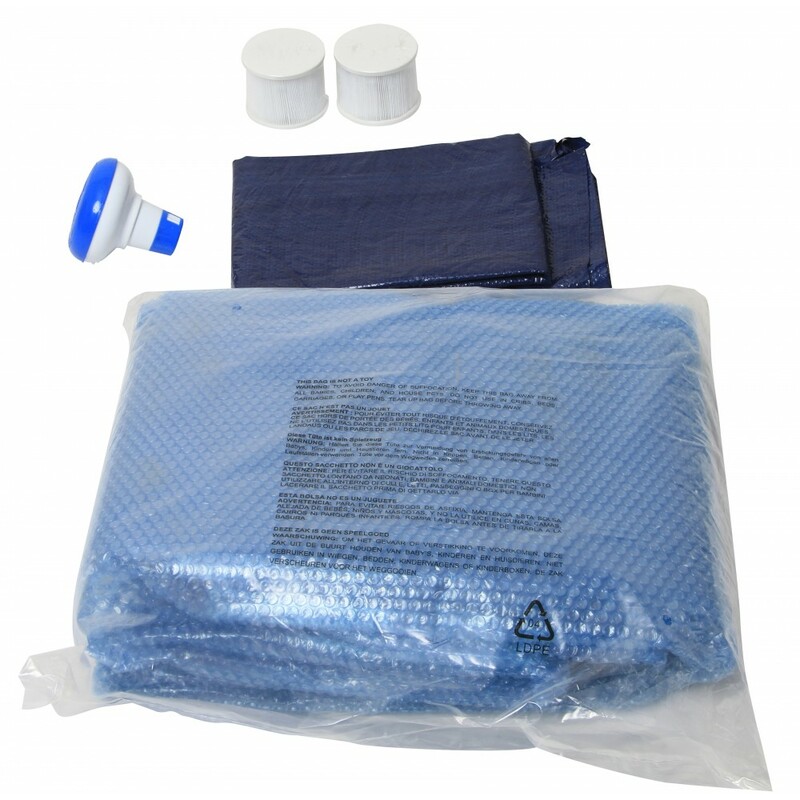 Place the Simplicity Spa anywhere- your back yard, patio, or tote it along in your RV. 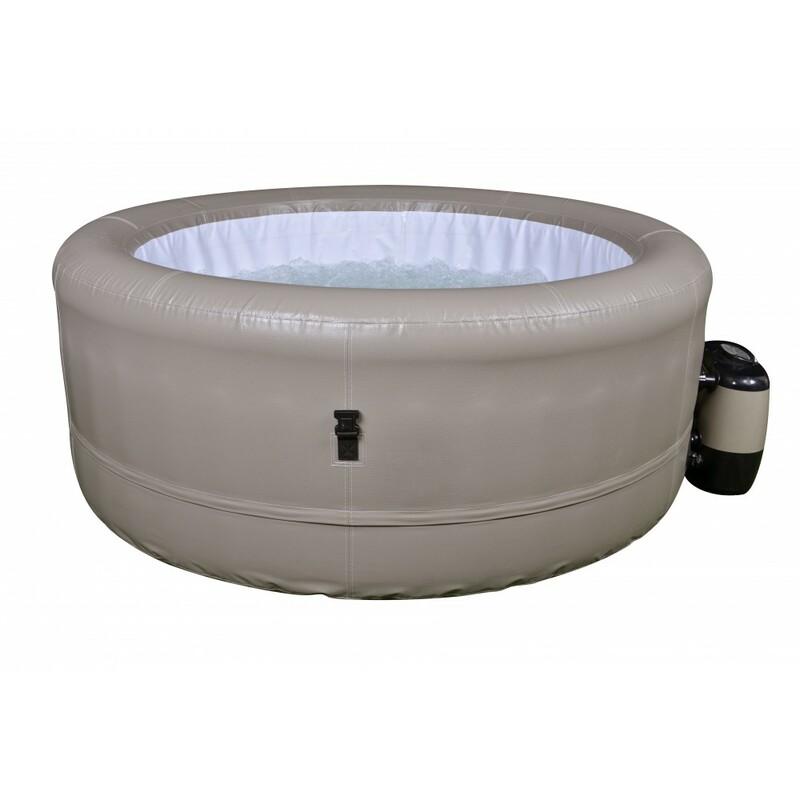 No time-consuming or costly installation- simply remove the spa from its box, plug in, connect inflation hose to the pump - press a button, and watch the Simplicity Portable Hot Tub inflate in minutes! Fill the spa with your garden hose and turn on the filter and heater system and you’re ready to enjoy your new hot tub! 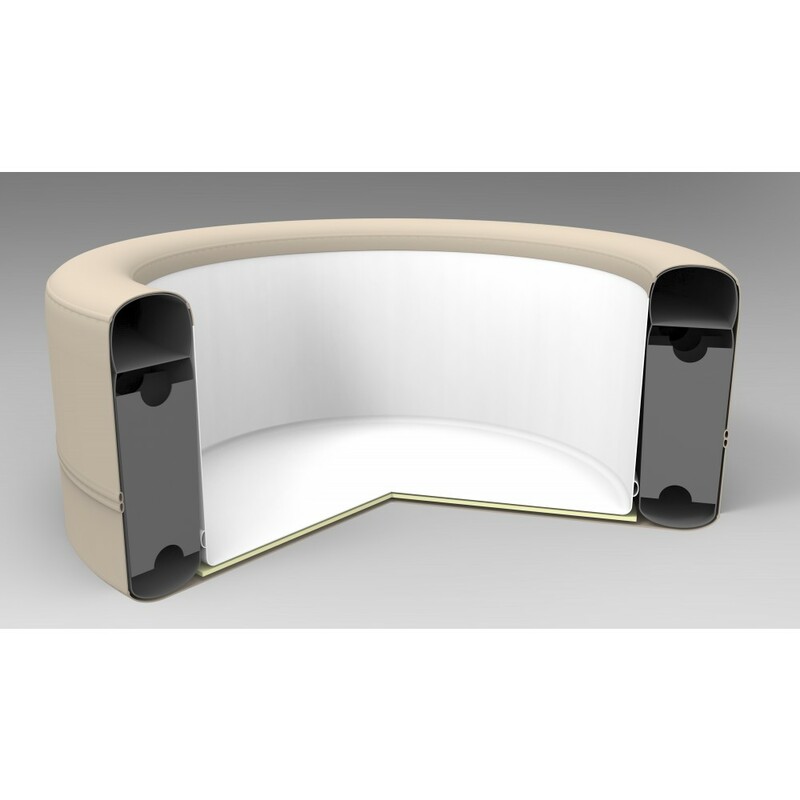 Outer diameter 65"- Inner diameter 51"
Exclusive I.B.T. Integrated Bubble Therapy System with 80 powerful Air Jets!